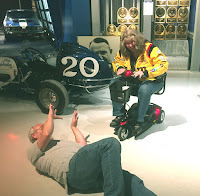 Look out for Kathy's need for speed! 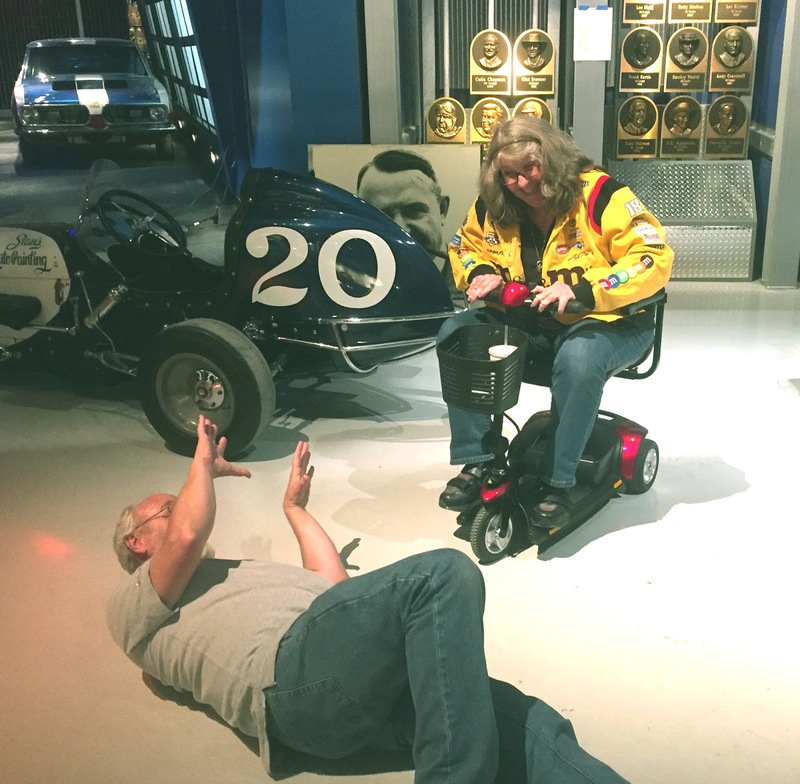 Kathy and Chris spent last week aiming and adjusting the lighting for the Motorsports Hall of Fame of America in Daytona Beach, Florida. Congratulations to the 2016 inductees attending the ceremony tonight! 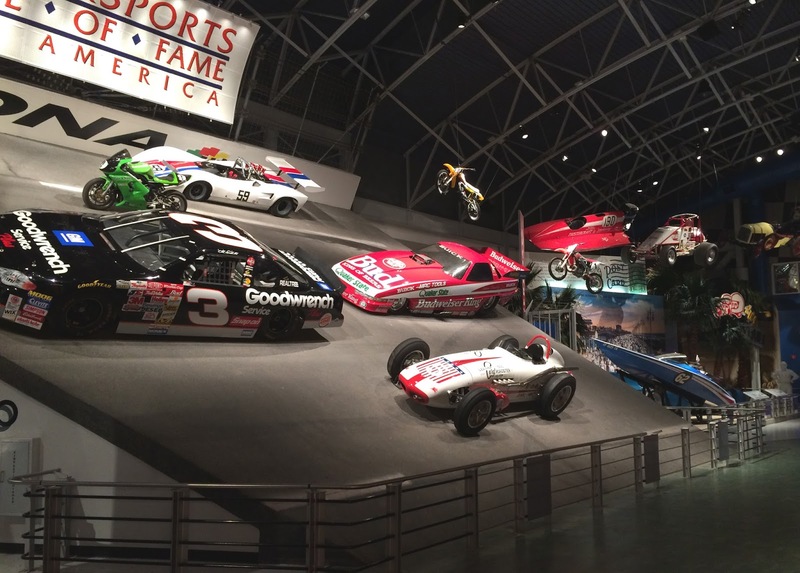 To find out more, check out the Daytona International Speedway article about tonight's induction ceremony. "Spam, Not Your Email, Still Going Strong After Nearly 80 Years!" 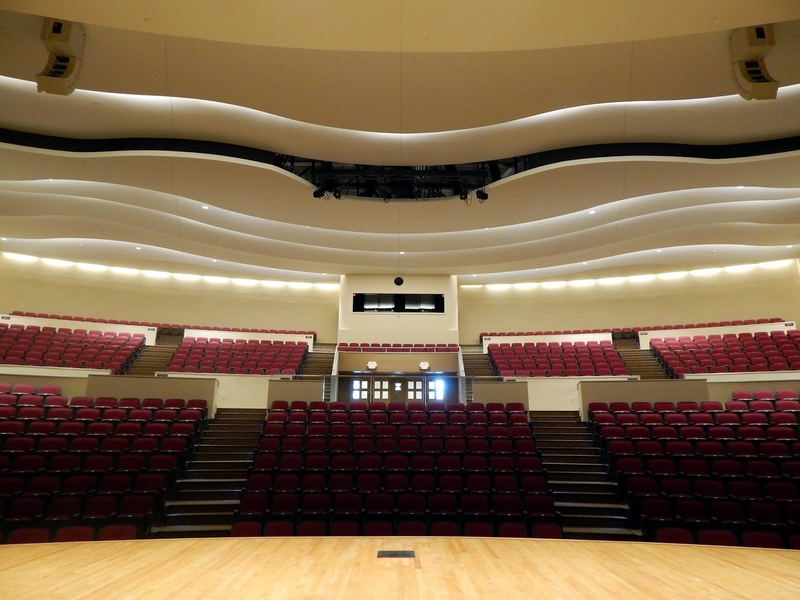 One of the museums we recently completed with Jack Rouse Associates was featured on NBC News with Lester Holt! Check out the video to find out more about "SPAM, not your email, still going strong after nearly 80 years!" 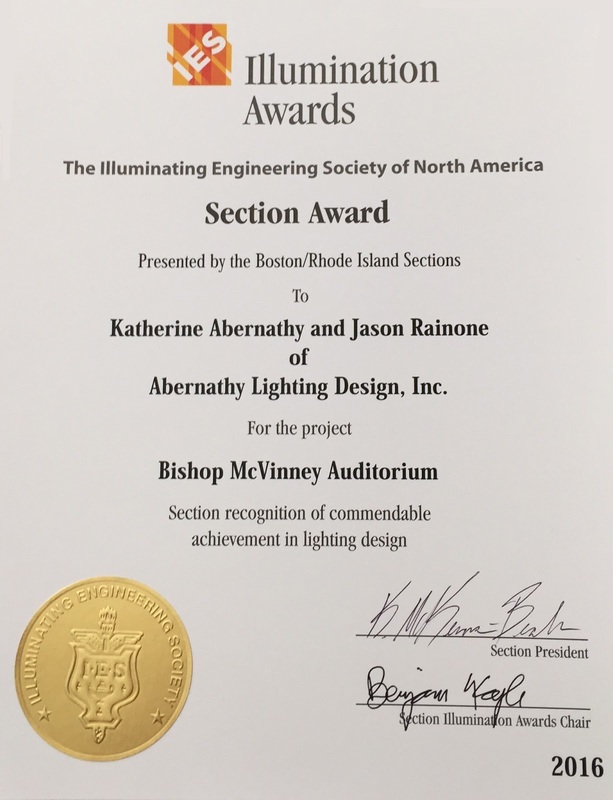 ALD was honored to recently accept a 2016 Section Award from the Illuminating Engineering Society of North America for our recent work on the McVinney Auditorium project! 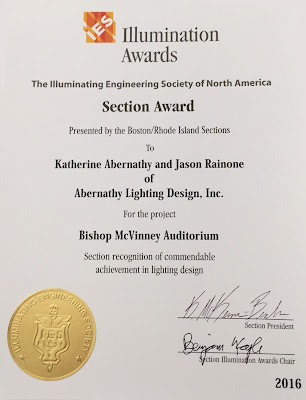 This Award was given by the Boston and Rhode Island Sections in recognition of commendable achievement in lighting design. 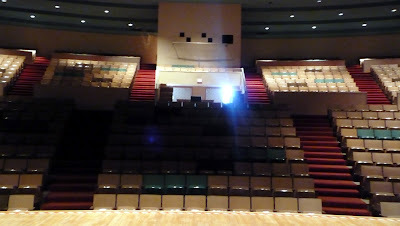 Check out the before and after photos of the Auditorium's house lighting system. 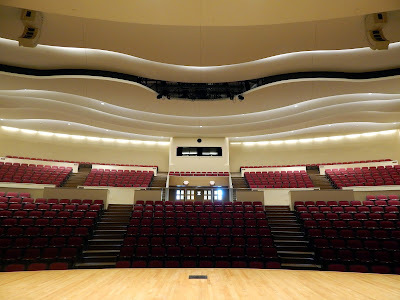 Thank you to IES and our colleagues for the honor.